The head of a coalition of state law, Nuri al-Maliki , on Thursday, that the coalition building did not agree so far on a specific candidate for prime minister. Maliki said in a tweet to him on Twitter and followed by Alsumaria News, "The coalition building did not agree on a specific candidate for prime minister so far." 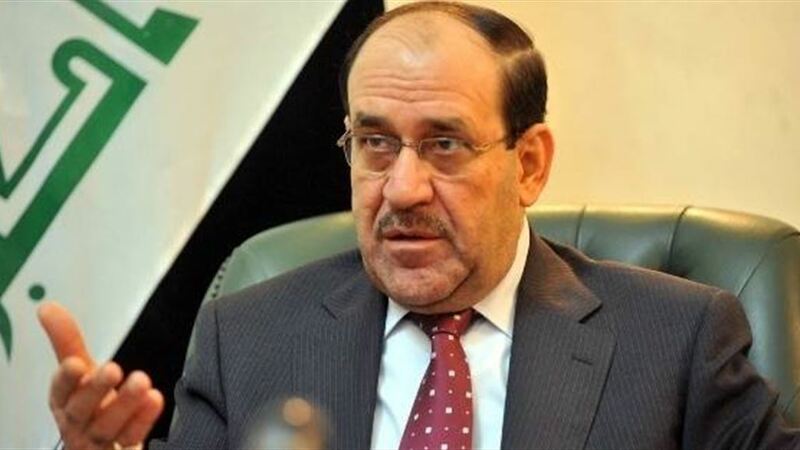 Maliki said that "the coalition to develop a mechanism to select the candidate." He denied the head of the Fatah alliance Hadi al-Amiri , on Tuesday, what is transmitted by the media from the names of candidates for the ministries, indicating that this seeks to block the formation of the government, while noting that there is no agreement on any form of ministerial so far.